For the past few days I’ve been enjoying a lazy visit with my Dad in North Carolina, Raleigh area. This however will be saved for another post, as it deserves more of a focus than I can give right now. I can say though, working overnights has a great potential for ruining vacations for you, I tend to pass out around 7 and wake up at 1 in the morning, when my boyfriend and dad are already asleep, and then I spend the next 5 hours or so puttering around the house, doing quiet chores that my dad might not think to do – dust, clean the shower, run the dishwasher and self clean the oven. But more on all that later! Before my vacation I wanted a little bit of a change for my lunches – no turkey muffins or burgers, I wanted to focus on salads since Blueberries and Strawberries are local and in season, and see about having a soup or chili. 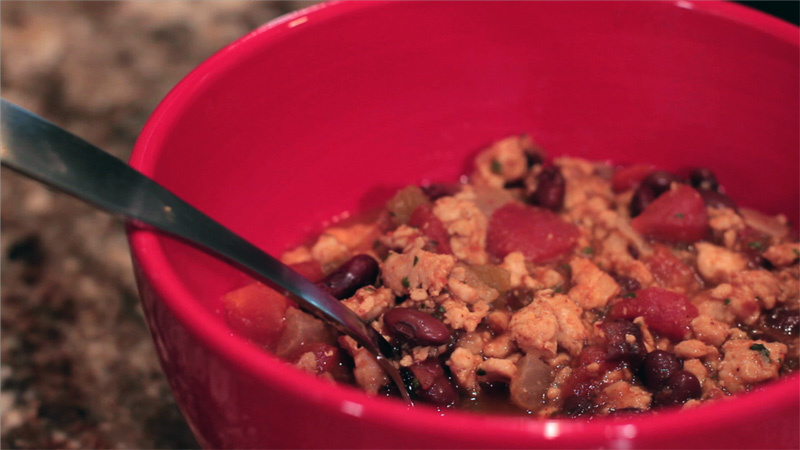 So, quite fittingly I went to LiveFit recipes and found Jamie Eason’s 3-Bean Turkey Chili – this is protein and fiber packed and Sooooo sosososososo delicious. The only thing you might not have in your normal clean pantry is the brown sugar blend of Ideal which, I have yet to get, so I used a very very small amount of regular brown sugar. I was able to find organic versions of all the canned vegetables in the recipe between shopping at Wegmans and Wal-mart. Pro-tip: Walmart is starting to go Organic and Green, mine started carrying Organic Bananas recently, but their canned goods are pretty numerous now too. Muir Glen tomato products also come with No Salt Added which is perfect for me. The only thing I didn’t find organic versions of these at Walmart was the Chilies and the TriBean Blend which I couldn’t exactly find at Wegmans either. I found Chili beans and that had 3 different types of beans in it so I assume it’s just as good. This for me made about 10 cups, or 10 servings, but I added Tomato Sauce because I accidentally bought that instead of diced tomatoes and ended up adding a can of Non-organic No Salt Added diced tomatoes that I had on hand anyway. From the comments I read it normally cooks down to around 8-9 cups. No pictures from me for this, I might have one to add later when I get home, but my phone broke last week and I haven’t been home to resync the new one to my computer. Here’s the picture from the LiveFit site though, for your yummy, mouth watering viewing pleasure. I’ve mentioned before that I’ve been going to the gym since January and changed my eating habits since last August. Since doing these things I’ve gone from 195lbs to 167lbs or so and I am so much happier – still have about 30-40lbs to go and lots of toning before I’m wear my height says I should be but I am so happy with the progress that I’ve made. There is only so much that a treadmill can do for you though. I’ve been looking longingly at the weight section in my Planet Fitness for a while now, but had no idea where to start! This program gives me specific exercises on specific days to target two muscles each day, and makes sure to have rest days each week. To read more on those you really should check it out, even if just for your own knowledge! I also have a meal plan to follow – which I normally cringe at! I’m in general the pickiest of eaters – usually a crucial spice or ingredient is something I’m not overly fond of (aka my mortal enemies: Pickles and Celery) But this meal plan is so easy and versatile! 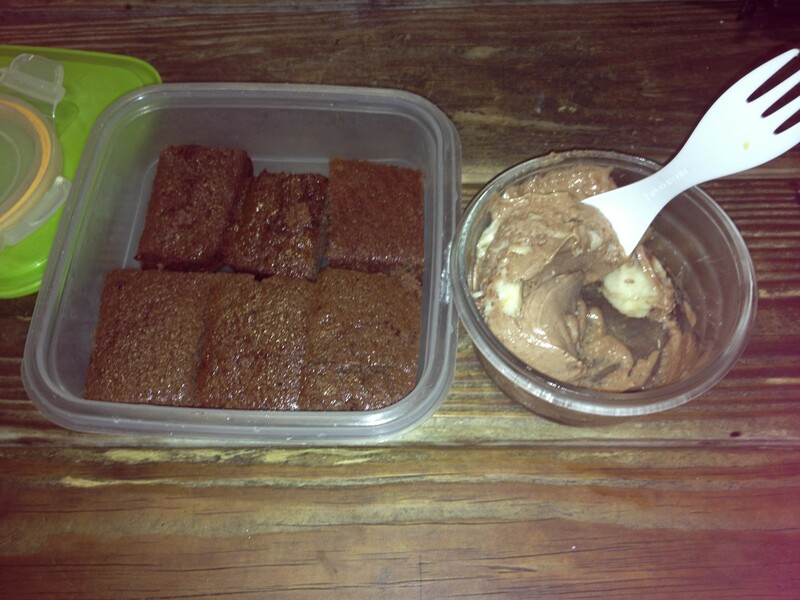 I LOVE her homemade protein bars – so far I’ve made the chocolate and carrot cake ones. So far I’ve made: Turkey Meatloaf Muffins (not a muffin – more like a muffin shaped meatball), Chocolate Protein bars, Carrot Cake Protein bars, Peanut Butter Banana Ice cream, and Banana Protein Pancakes. I’m really looking forward to making more of these recipes! So far I really love clean eating! The only thing I’ve been missing is Raisin Bran muffins and breads. I love eating Turkey and Chicken though! I can’t wait to see where this new lifestyle leads me! I am the first to admit I have cheated once, no twice. I ate two small squares of a sheet cheese pizza that somebody had left in the office, as well as a half a Russell Stover’s S’more. Those by the way are amazing. I really recommend them if you love s’mores. Which I do. I really really do. I wonder if there’s a healthy version of salted Caramel gelato. No, that would be too good to be true. Much too good to be true! I’ll be going to North Carolina soon to see my dad and I really can’t wait. I miss him so much since he moved down there and I am beyond excited to see him. Just need to make sure I stay on track that week and do some exercises while I’m with him. 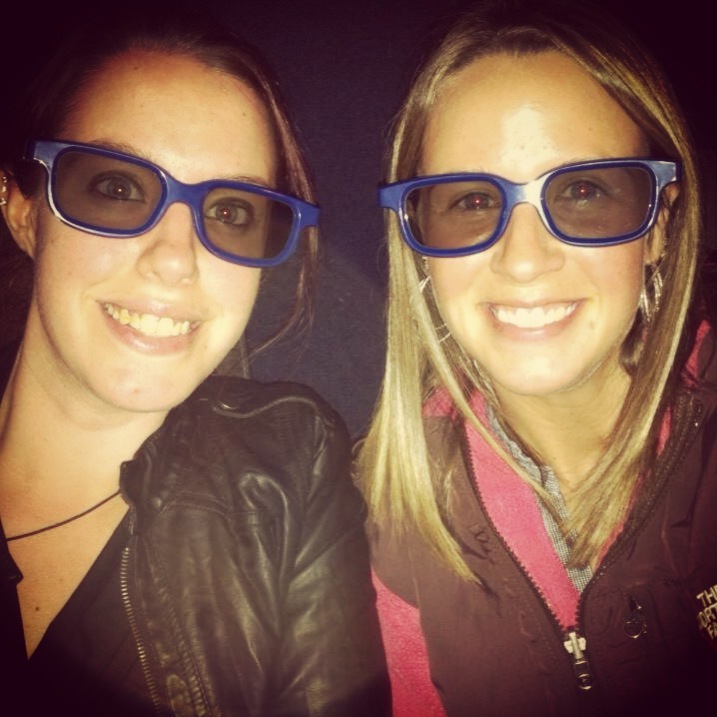 In completely other news I went to see Man of Steel at a prerelease showing with my friend Susan! It was awesome – not even a little bit disappointed and Henry Cavill being pleasing to the eye didn’t hurt one little bit! I’m not going to say another word as it’s a pretty new movie – and I hate when people spoil things for me – so I promise that you will love it – just embrace the changes that were made, and delight in the delicious man candy that’s in front of you. Amy Adams is also cute. That’s all for now! I’ll include a recipe down below! Protein Pancakes with Strawberry Sauce!